Whether it be a hedge against currency devaluations or insurance against loose central bank monetary policy, the purchase of gold or silver for your SMSF is one of the easiest investments you can make. However, there are some guidelines you need to adhere to. Firstly, you need to make sure your trust deed specifically includes precious metals as an allowable investment. There are three (3) ways to invest in gold. Unallocated. allocated and physical. SMSF’s can invest in all three (3) types and your choice may be determined by your attitude to third party risk. “Unallocated” means you own a specified quantity of metal in an indeterminate format held and managed by someone else. This provides the most “bang for your buck” with the lowest spreads between buying and selling and often no annual recurring costs. When you buy “allocated” metal you are buying specific bars in your SMSF’s name and having them held and managed by someone else. It follows that this option typically incurs recurring storage and insurance costs while delivering little benefit over unallocated. “Physical” metal can be managed at the discretion of the trustee. You take delivery of coins and bars that you hold and manage yourself. Both the unallocated and allocated options eliminate the need to personally manage storage, shifting the responsibility to the storage provider. This makes conducting the annual SMSF audit much easier. Buying physical precious metal does require you to document a storage strategy. It is advisable to seek some sort of vaulting facility or to ask your mint or bullion dealer about direct storage options. 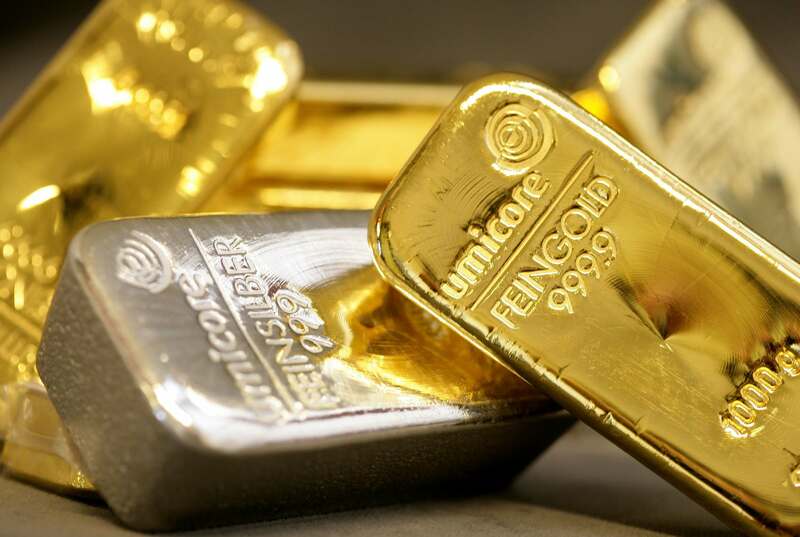 There are many places around Australia where you can purchase the bullion and a simple search on Google will reveal these details for you. If you have any questions regarding the purchase of gold and silver in your SMSF please contact Ellingsen Partners.